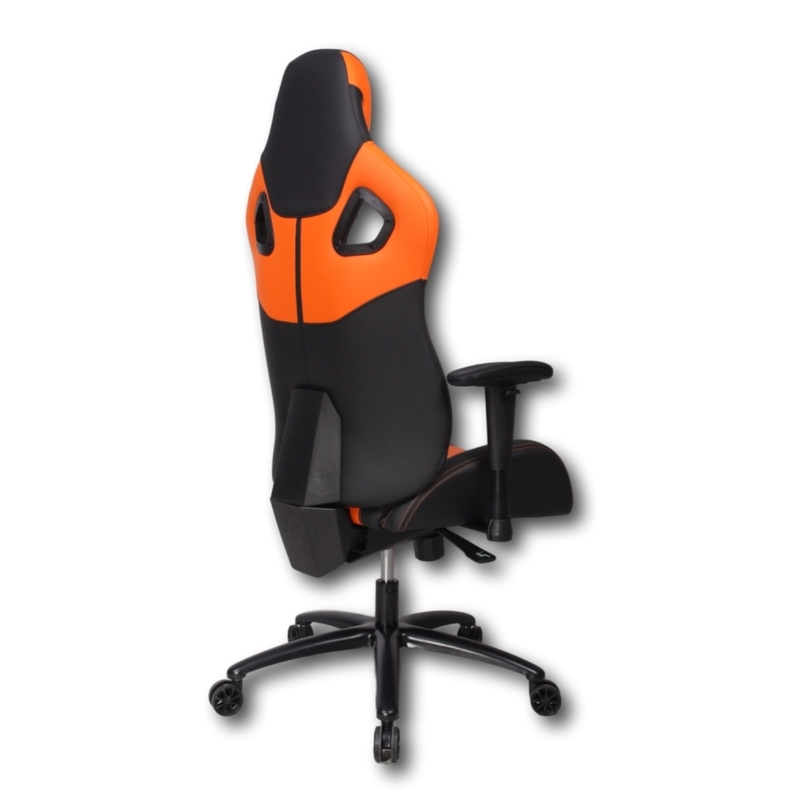 This chair is fashion statement from every angle, even back of the chair Spacious wide seat and high back and ventilated wing support makes it suitable for medium to tall and wide body structured. Luxurious synthetic faux leather upholstery. 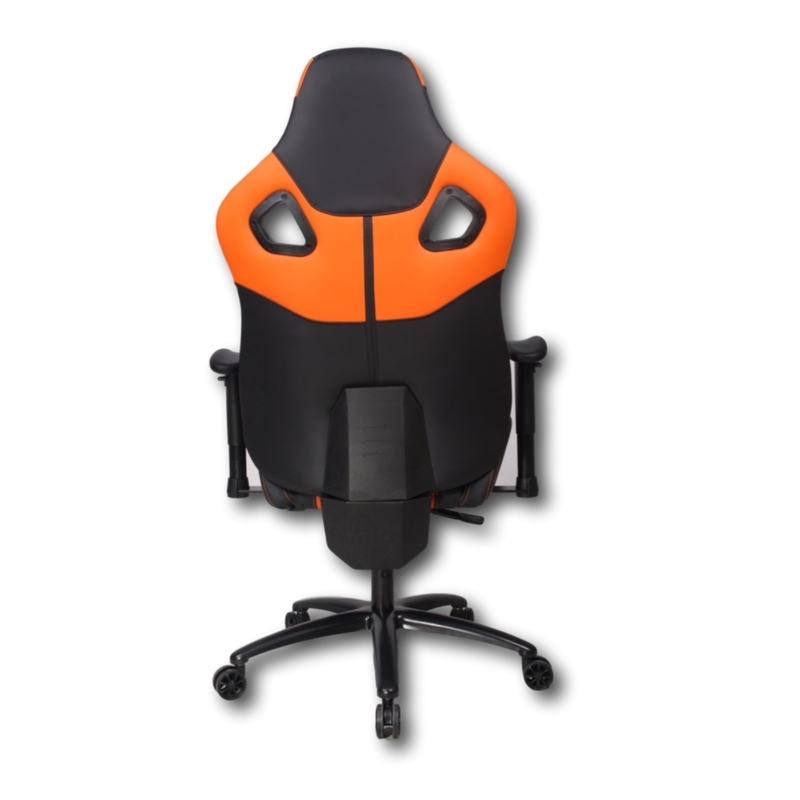 Thick padded seat and backrest with smooth curves. Adjustable height gas-Lift Tiltable seat with lock function 360 Degree swivel rotation. 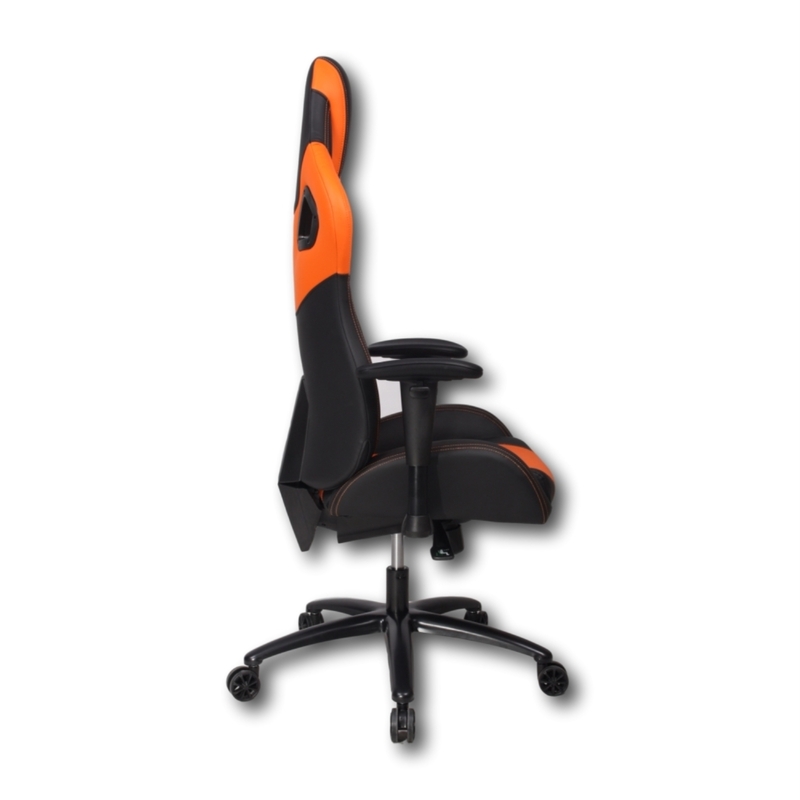 4D adjustable armrest (Simultaneous height adjustment and rotation) Lightweight metal frame construction for easy movement. Five twin wheel big nylon casters for easy silent movement. 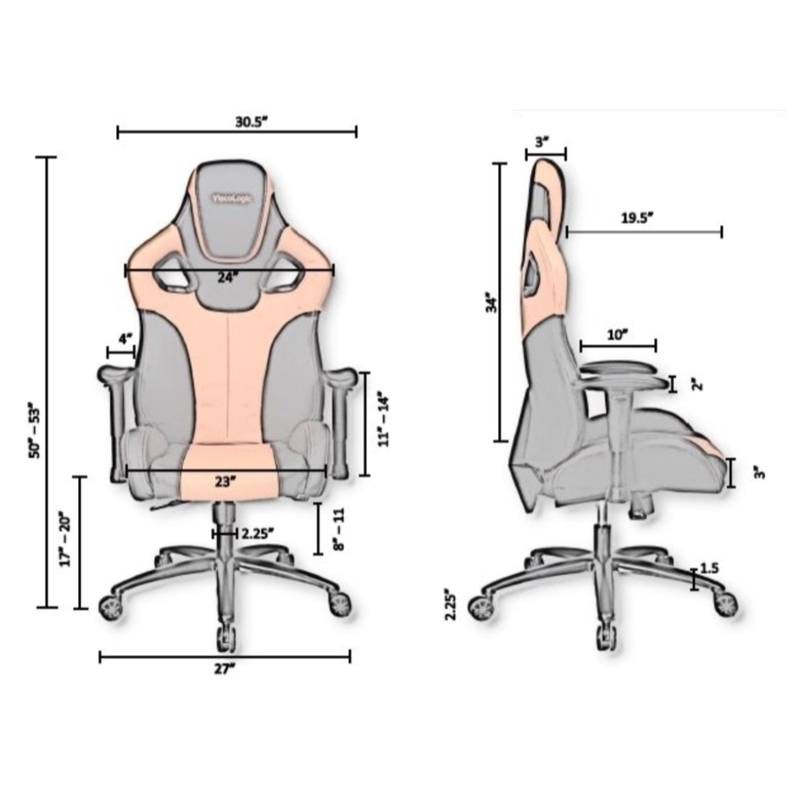 Dimensions (inches) Adjustable chair height: Max 53 Min 50 Chair width: Max 30.5 Chair depth: Max 27 Backrest height: Max 34 Backrest width: Max 24 (with wings) Backrest thickness: Max 3 inches thick Gaslift height range: Max 3 Adjustable Seat height from ground: Max 20 Min 17 Seat width: Max 23 (with the flaps) Min 16.5 Seat depth: Max 19.5 Seat thickness: Max 7 (with the flaps) Min 3 Armrest height: Max 14 Min 11 Adjustable Armrest Height range: Max 3 Rotation range: Max 4 Armrest depth: Max 10 Armrest width: Max 4 Armrest thickness: Max 2 Caster diameter: Max 2.25 Base diameter: Max 27 Some easy assembly required. Assembly tools and instruction included.